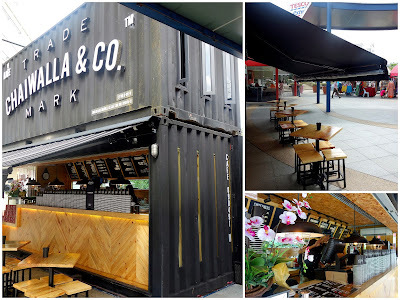 Ideal for this Instagram age, Chaiwalla & Co could be the Klang Valley's first "container cafe" _ an eye-catching construct of converted cargo containers, plopped into The Curve & unwrapped this Christmas week. 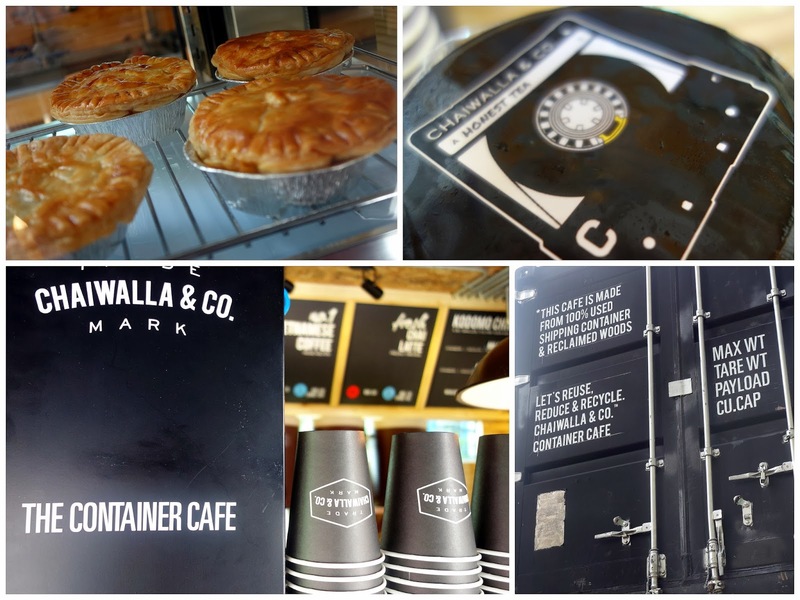 If the name sounds familiar, it might be because Chaiwalla originally launched in Johor Baru earlier this year, reportedly conceived by two Malaysian childhood friends, one a former seafarer. 'Honest tea' is Chaiwalla's catchphrase, though 'hipster tea' seems equally apt; customers can choose a beverage base of tea, milk tea, coffee or fresh milk, add flavors (caramel, winter melon, vanilla & more) & fillings (including basil seeds & nata de coco), plus select a sweetness level. 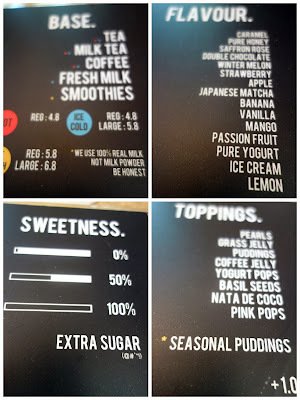 Saffron-&-rose-flavored milk tea with yogurt pops & zero added sugar (RM5.80 nett). Enjoyably mild-tasting, without the curse of cloying artifice, & sufficiently thick, though filled with a bit more ice than expected. Coffee with honey & coffee jelly. Ultimately satisfying for a refreshment on a hot afternoon; worth the price. Service is fast & fairly friendly. Pastries & brownies are also available; expect to see more photos of Chaiwalla pepper KL's social media networks for months to come. Need more drinks? 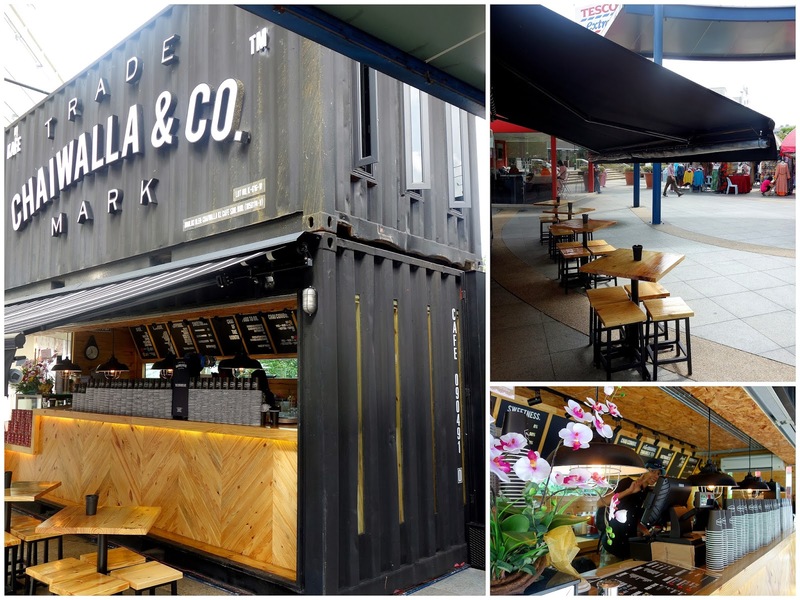 Coffea Coffee has opened its latest branch at The Curve too, adding to its outlets at Bangsar, Sunway Pyramid & Subang. Note: Chaiwalla is on The Curve's relatively placid end, outside RadioShack & Borders; Coffea is amid the restaurant-packed Piazza zone. 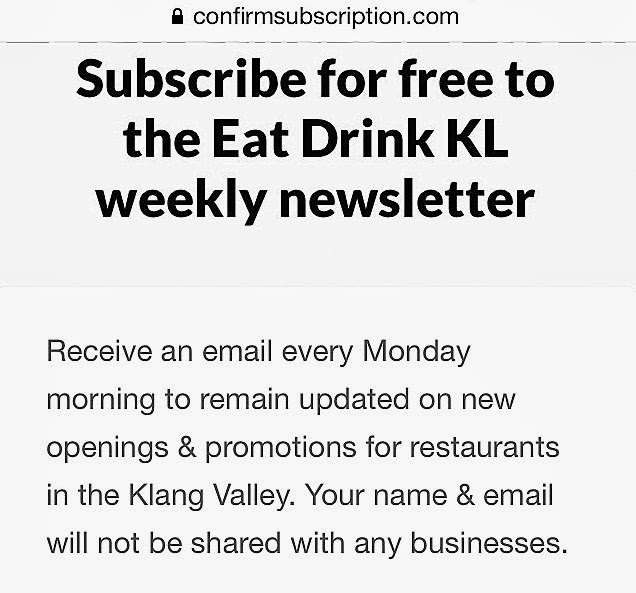 Been wondering when the KL Chaiwalla's gonna open - I missed it by a week. Will try to go and get more stamps on the loyalty card from JB, haha. I hope they do well in KL.. 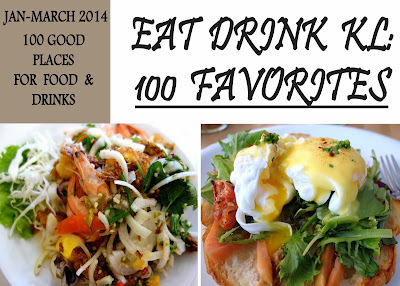 I'll do what I can, but it'll be a very short list since I'm not there long enough to know which cafes are good, haha. Wahh...the toppings; yogurt pops and coffee jelly sounds nice! How's the pie? Did you try? 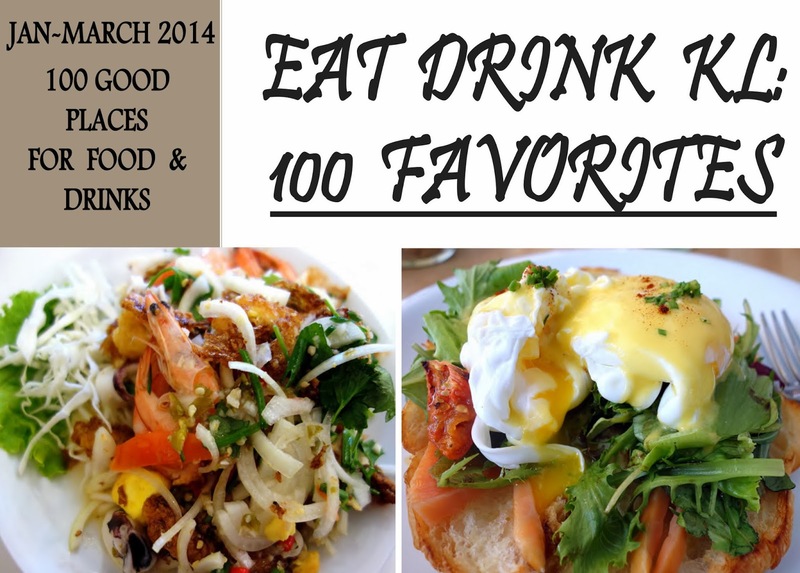 I believe it will do well, no coffee cafes as yet in that area (other than the newly opened Coffea Coffee that is). Anyhw I'm bored of Coffea already so I'll like to try something new! Saffron & rose? now that's something interesting, I tried to chew on a rose once and it didn't taste quite as good raw. Daniel: hope you enjoy the brownies! Bought 3 large Vietnam coffee at the JB outlet this afternoon. Need to enhance quality control because it does not taste as good as before. Back then even if the ice had melted the coffee will still taste good. Today taste like 3+1 coffee.